United Nations (United States) (AFP) - The United Nations will put forward a new plan for the pullback of forces from Yemen's flashpoint city of Hodeida to the government and Huthi rebels, a UN envoy said Tuesday. The RCC, chaired by Danish General Michael Lollesgaard, was set up under the Stockholm deal to bring the government and the Huthis to the table to hammer out details of the ceasefire deal. 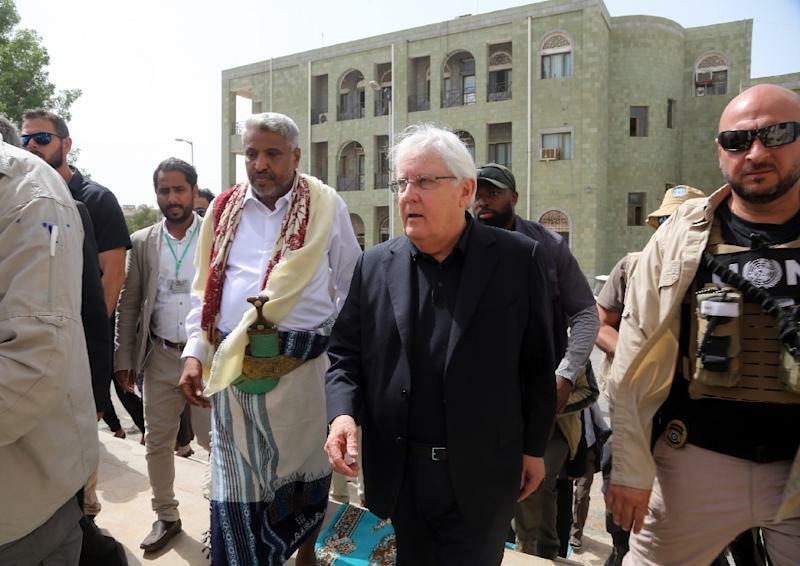 The UN envoy's statement did not give a date for the start of the pullback, which would mark the first concrete step towards de-escalation in Hodeida. According to UN diplomats, the Huthis have refused to pull away from the ports as part of the first stage, citing fears that forces linked to the Saudi-led coalition will move in to take over those facilities. "I don't want to sound over-confident about this," said UN spokesman Farhan Haq. "Whether we can get to actually having the withdrawals to occur, that remains to be seen. We are moving one step at a time." The Saudi-led coalition intervened in Yemen in March 2015 to push back an advance by Huthi rebels who continue to hold the capital Sanaa, and restore President Abedrabbo Mansour Hadi to power. Aside from the redeployment, the Huthis and the government agreed to an exchange of thousands of prisoners from the war and to hold talks on the future of the city of Taez, which is beseiged by the Huthis.